Want better sound quality? 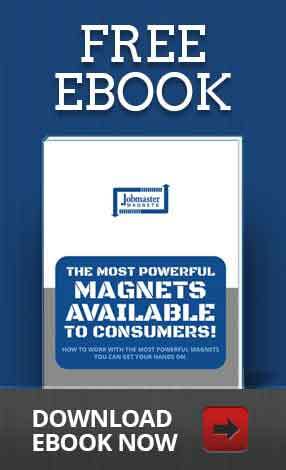 Discover the advantages of neodymium magnets in headphones and why they’re superior, from Jobmaster Magnets. Sound systems and technologically advanced headphones/earbuds are becoming increasingly popular. Discover the advantages of neodymium magnets in headphones and why they are superior. Neodymium magnets are the strongest kind of permanent magnet available. They are ten times stronger than the runner-up: ceramic magnets. Some stronger grades of the magnet can interfere with pacemakers and erase floppy disks or the magnetic strip on your credit card. Invented in the early 1980s, neodymium magnets have made advances in personal audio and electric motors possible. Just recently, they have become less expensive, so they can be included in more products. These small, strong, magnets are made from an alloy called NIB (neodymium, iron and boron). This is a group of metal magnets made with rare-earth elements, which allows them to develop strong magnetic fields. 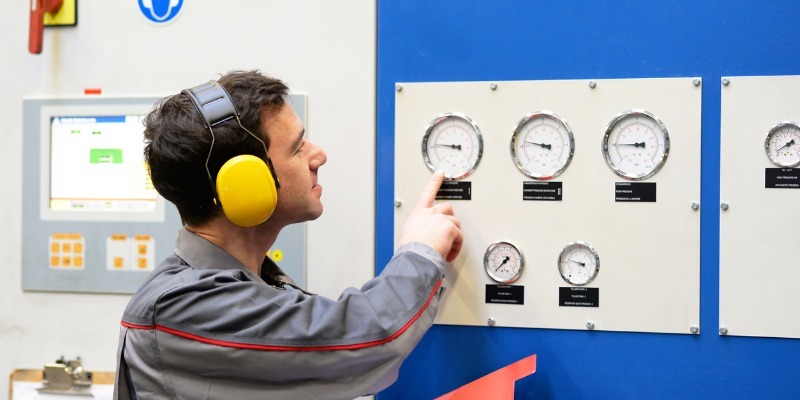 To finish the magnets, the metals are coated with a stronger metal-like nickel or a resilient plastic. This makes them less brittle and protects them from corrosion and rust. The potential uses for neodymium magnets are endless. Currently, they are used for such things as hospital MRI machines, airplanes, boats, cars, speaker systems and earbuds and headphones. Neodymium magnets are lighter and smaller than other magnets, making them a perfect choice for earbuds and headphones. Afterall, you don’t want anything too heavy weighing you down, whether you’re wearing the earbuds or shipping them. These magnets pack more magnetic energy per ounce than other magnets. This includes ferrite, samarium, cobalt, and aluminium. In fact, their sound definition and base performance is eight times better than a ferrite magnet. Neodymium magnets produce a higher sensitivity and substantial sound output using less power to do so. They can help produce music at quite a high SPL level (sound pressure level) with the use of high magnetic flux. Thus, they allow you to create a better earbud, with excellent sound quality, without a substantial price increase. Interested in neodymium magnets? 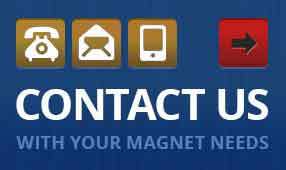 Contact Jobmaster Magnets. Browse the largest stock of rare earth, ceramic, alnico, flexible strip, flexible sheet or electromagnets that can be shipped worldwide. 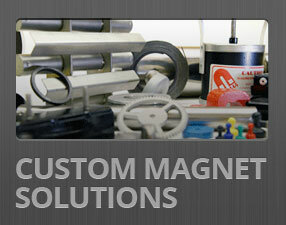 We also custom design and manufacture specialty magnets. The advantages of neodymium magnets in headphones speak for themselves. Get in touch today to order yours.